California dried plums are a one of a kind fruit that's been shown to reverse bone loss. Few foods can make that claim. 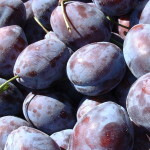 We recommend dried plums or prunes are part of a bone and osteoporosis prevention diet. 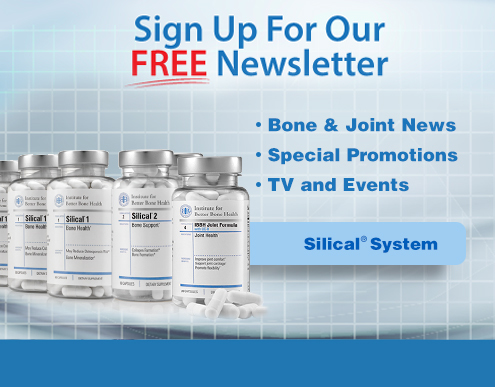 This entry was posted in Nutrition and tagged bone health, bone health supplement, bone supplement, bone healthy foods, diet, bone diet, bone vitamins, bone health foods, prunes, dried plums on July 18, 2014 by Institute for Better Bone Health. Good news - we are all encouraged to eat more fish, according to a new update from the FDA and a closer look at fish health benefits. Fish is packed with proteins, vitamins and minerals that support good bone health. Note the new recommendation for weekly fish consumption. 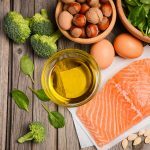 This entry was posted in Nutrition and tagged bone health, bone health nutrition, diet, Omega 3, fatty acids, fish oil supplements, fish oil, bone diet, pregnant women on June 19, 2014 by Institute for Better Bone Health. Understanding osteoporosis prevention and treatment is important for everyone, especially if you have risk factors for osteoporosis. Many patients are torn between starting prescription osteoporosis drugs and /or making nutrition and lifestyle changes including adding supplements, that may help prevent further bone loss and fractures. In Part 1 of A Guide To Osteoporosis Drugs we looked at bisphosphonates – the class of drugs, typically taken orally although a few are by injection – for the medical management of osteoporosis. Addressed are the criteria for taking, risk factors, and those who are most likely to benefit. Let’s do the same for hormone replacement therapy and other hormonal-related treatments. Hormone replacement therapy (HRT) -- either estrogen alone or a combination of estrogen and progestin -- used to be prescribed for the prevention and treatment of osteoporosis. HRT is reported to improve bone mineral density, however long-term treatment is associated with increased rates of breast cancer, heart disease, stroke and blood clots in some women. For this reason treatment with estrogen and progestin have generally been stopped as a treatment for osteoporosis. Short-term treatment may be useful to help manage problems during early stages of menopause, but long term treatment with increasing age has greater risks. The drug raloxifene, brand name Evista®, is an oral selective estrogen receptor modulator, or SERM, used in the prevention of osteoporosis in postmenopausal women. There are many types of SERMs, but only a few act specifically to improve bone remodeling - the lifelong process where mature bone tissue is removed from the skeleton and new bone tissue is formed. By age 50, the breaking down far accelerates the growth. SERMs may help maintain bone mass in post menopausal women. Studies have shown that Evista doesn't increase the risk of breast or uterine cancers like estrogen does, but often causes hot flashes and can increase the risk of getting blood clots. Teriparatide, brand name Forteo®, is a synthetic form of the naturally occurring parathyroid hormone. This hormone improves several aspects of bone strength including bone formation and repair. This treatment is self-administered as a daily injection for the treatment of osteoporosis in postmenopausal women and men who are at high risk for a fracture. Increased bone mineral density and decreased number of fractures have been reported for people using teriparatide. 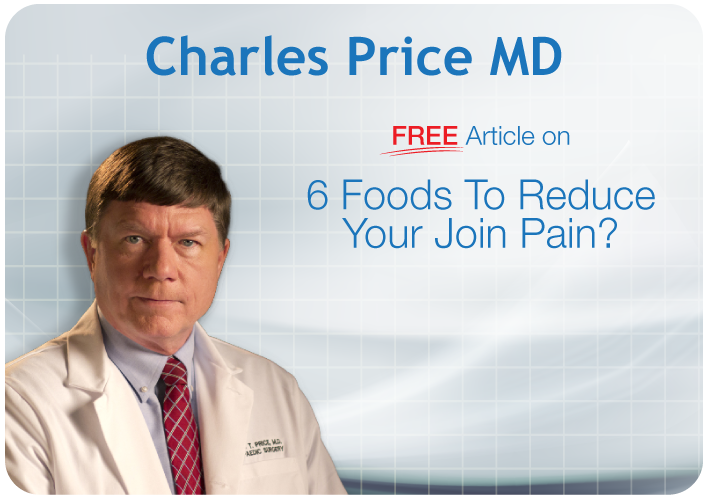 However, supplementation with calcium and vitamin D is usually recommended to improve its effects. 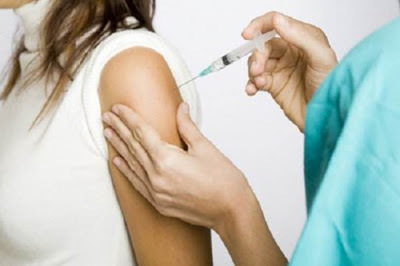 Problems with teriparatide include headaches, nausea and dizziness after injection. A bigger concern, however, is possible increased risk of bone cancer. This has been reported in studies using animals, but is rare in humans taking teriparatide - an estimated rate of one per 100,000 patients. But for comparison, the risk of bone cancer in the general population is approximately one in 250,000 people. Since there is a slightly increased risk of bone cancer, teriparatide is usually recommended only for 24 months for severe osteoporosis. In summary, teriparatide is usually recommended for patients who have had more fractures while taking bisphosphonates or for patients with established osteoporosis who cannot tolerate bisphosphonates. Calcitonin, another treatment option for osteoporosis that has been available for many years, is a naturally occurring hormone that inhibits bone loss. Calcitonin decreases the activity of osteoclasts, the cells that break down and absorb bone tissue, thus decreasing the rate of bone loss. In women, osteoclast activity is increased because of decreased estrogen after menopause, and men with prematurely decreased testosterone may also have increased osteoclast activity – which puts both at risk for fractures. Calcitonin can be used for children, during pregnancy, and while breast feeding and no toxic effects have been reported. One problem with calcitonin is that it must be taken by injection or by nasal spray, although oral forms are being developed. The injections may cause nausea, headaches, and flushing while the nasal spray may cause congestion or irritation of the nasal passages. Another problem is that some studies show calcitonin is not as effective as bisphosphonates for preventing hip fractures, even though it is about as effective as bisphosphonates for preventing spine fractures. Calcitonin is generally used as a second choice for patients who don’t tolerate bisphosphonates. It is also useful in certain types of rare bone diseases, such as children with osteoporosis, or in women who are pregnant. Like bisphosphonates, doctors increasingly recommend that patients taking hormone treatment for the prevention and treatment of osteoporosis also maintain a bone health program of supplements, diet and exercise. In addition to calcium and vitamin D, which are building blocks for bone density, essential nutrients silicon, boron, magnesium and vitamin K2 contribute to the quality of bones – how resilient and flexible they are to impact. In fact, silicon not only improves the effects of calcium and vitamin D, it helps keep the surrounding collagen healthy to better support bones. A diet that provides a diversity of nutrients including those above, from whole foods, is necessary for the prevention of osteoporosis. However, because most American do not maintain this proper diet – and because some of these vitamins and minerals are tough to get enough of from just foods – a natural dietary supplement is needed to complete your nutritional needs. 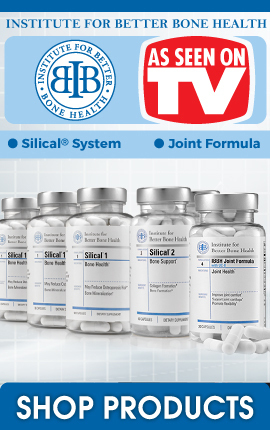 This entry was posted in Safety and tagged osteoporosis, Institute for Better Bone Health, bone health, Silical®, supplements, strong bones, hormones, SERMs, Calcitonin, Evista, healthy bones, diet, Forteo, HRT, hormone therapy on August 23, 2013 by Institute for Better Bone Health.